And Then There Was Sod! 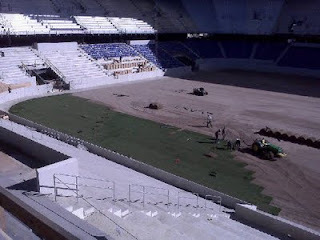 Right on schedule, the laying of the sod has begun at Red Bull Arena (built by Makita). You can see several more photos by clicking here.